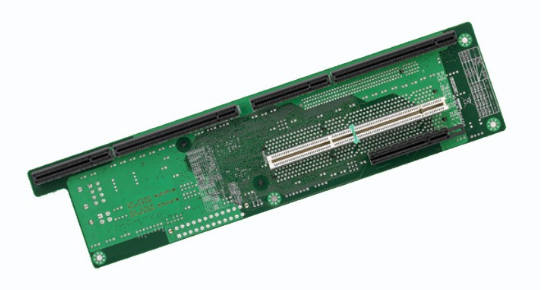 The 64-bit PCI-X expansion slot may be dated, but many systems and expansion cards were produced to take advantage of this technology. Never heard of PCI-X? 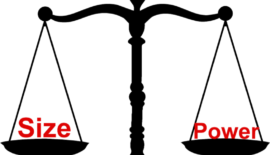 Wondering what is the difference between PCI and PCI-X? 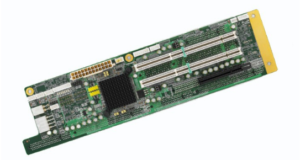 Learn about PCI versus PCI-X on our blog. Our most popular chassis, the 4U rackmount, allows for up to 18 full-length, full-height expansion cards. The 2U chassis is great for saving space in your rackmount enclosure while also accommodating a limited number of full-length, full-height cards. Check out all of our PCI-X systems here! Come join us at Booth # 12014. We can’t wait to meet you!